Who Shops at Hip Stitch? 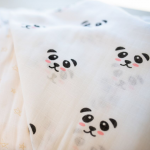 Double gauze cotton fabric is a ideal for baby blankets, garments, and scarves. Soft and breathable, this will become your go to fabric! Riley Blake Designs "Designer Double Gauze" by RBD Designers . 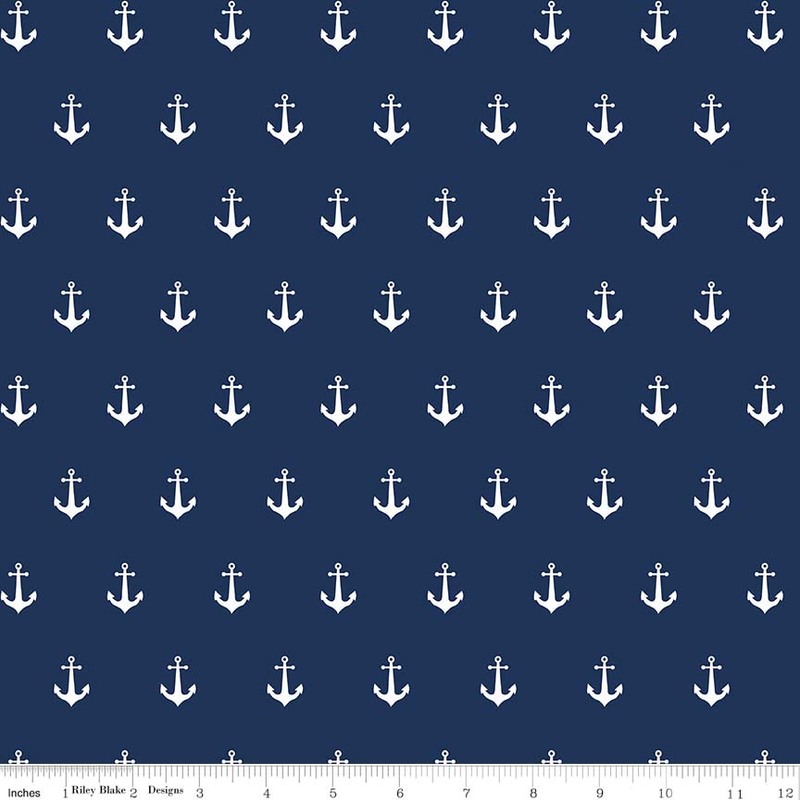 100% cotton, pattern G585 Navy - Anchors.